LISTEN NOW! In this abiding moment Pat and Greg discuss how we live by the breath of God and how his breath, his voice is our fuel. 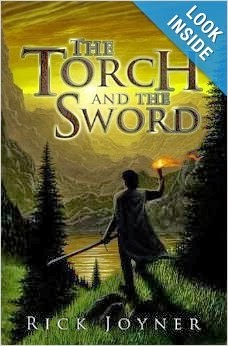 Pat shares how he has been reading the book The Torch and the Sword written by Rick Joyner. In this prophetic book in which Rick shares truth he received through dreams and visions. “The Lord makes His messengers flames of fire. You cannot walk with God, or fulfill His purpose for you on this earth, unless you keep this fire burning in your heart. Lukewarmness is your deadly enemy. You must not let the fire wane by drifting from His presence. This fire which now burns in your heart must be given fuel each day. 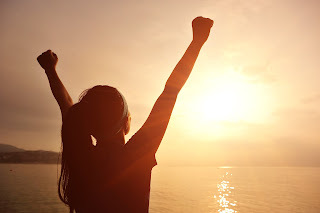 Its fuel is the atmosphere of heaven, which is the breath of God. What He breathes upon lives, and what He does not breathe upon dies. Seek this life and pursue it. If you do, you will leave a trail of life where the River of Life will break out and flow. If you walk as you are called, you will help restore true life to the earth.” They continue to discuss how Jesus alone is their source. Abiding and spending time with the Lord is not something we check off but rather what we desire and willingly choose to do. It’s all about God breathing upon your life. You can’t confuse working for God and spending time with God. The way you spell love is T-I-M-E. If we truly love God we will not only spend time with him but we will surrender and give our lives to him.